50g // 1 3/4 oz. 100% pure virginia leaf with no additional flavours made from a blend of Brazilian, Zimbabwe and Malawi bright vrginia leaf. 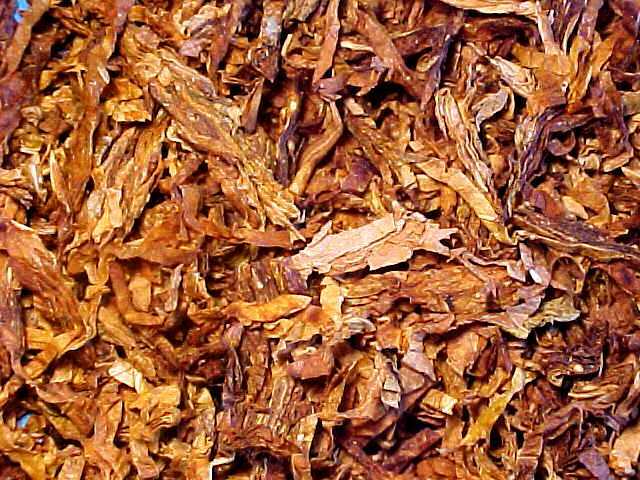 The pressed tobacco as with all flakes, is left to mature before cutting into flakes, to allow for the best combination of flavours. 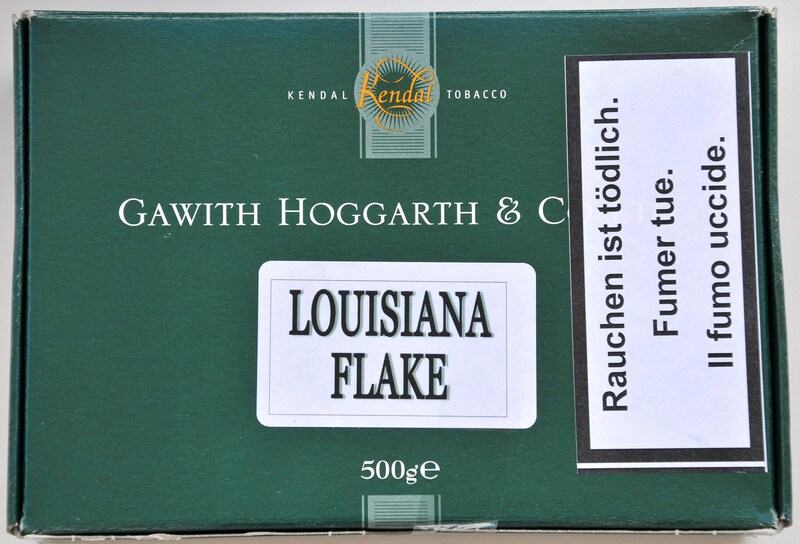 The taste of this flake is exceptionally "creamy" pleasant, with a wonderful aroma. The taste is a bit sweet and fruity, yet fully natural. It's very easy to rub out due to the fine cut of the blend; it also packs and burns effertlessly. Though the taste deteriorates a bit towards the end of the smoke, it remains pleasant. An excellent all-day smoke. If you like flakes such as Capstan, Player's Medium, and Four Squares, you'll enjoy this one. It has become a favorite of mine. 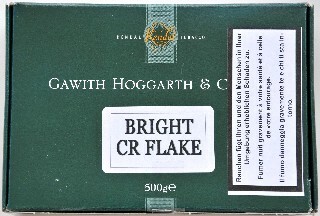 As with Bright CR Flake, this is another tobacco that devises its flavour simply from the choice of leaf in the blend, and has no additional casings or flavours to enhance the smoke. (u/s - stands for unscented) 83.5% Blended virginias are combined with a relatively high (for English Blends at any rate) proportion of Malawi Burley, 12.5%, to give flavour and depth to the smoke, and the addition of just 4% Malawi dark fired leaf is sufficient to combat the typical sharpness of the virginia leaf resulting in a rounded medium strength smoke. This is the perfect proof of how sweet natural VAs can be. The pouch aroma is evidently sweet and yet natural. Upon lighting, you get a strong whiff of both sweetness and spiciness; it is the former, however, the persists throughout the smoke. During the second half of the bowl, the spiciness becomes more pronounced in the nose rather than on the palate. 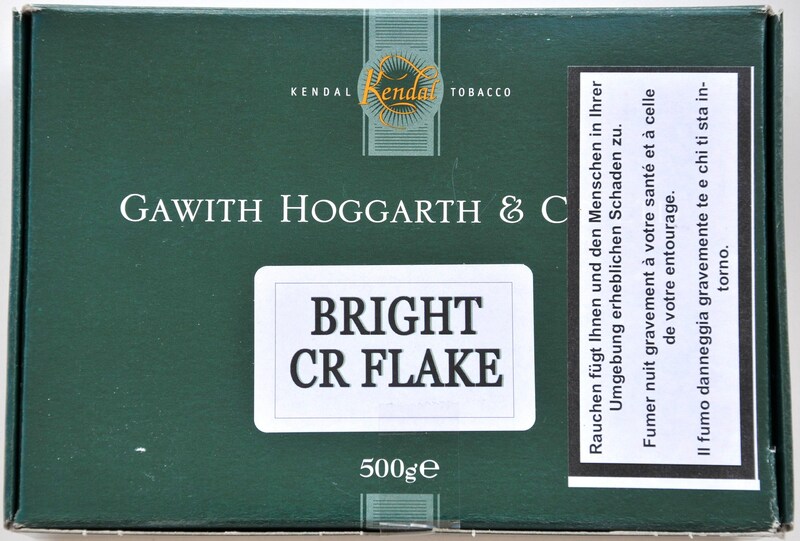 It has a pleasant room aroma, which is another reason why it's an ideal all-day, all-occasion smoke. It has a very delicate after-taste that lingers without outstaying its welcome. 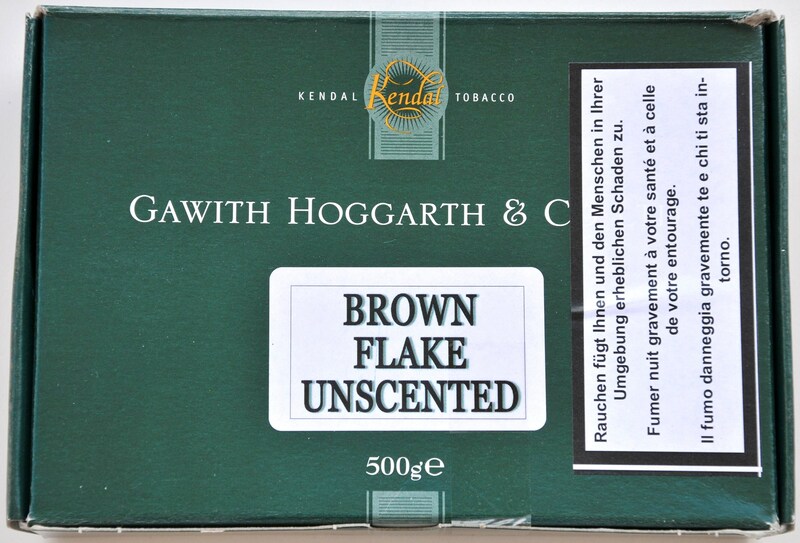 I can recommend it to both confirmed VA smokers, as well as those who prefer a sweet (natural) smoke. The Malawi Burley is not like any Burley I have tasted. 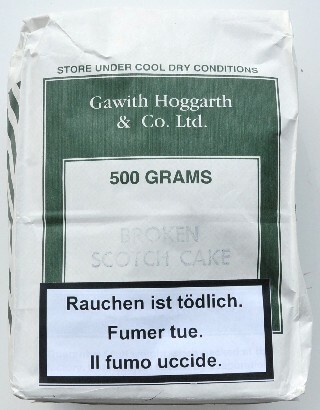 It's definitely worth a try, and I can see it as a potentially favorite smoke. 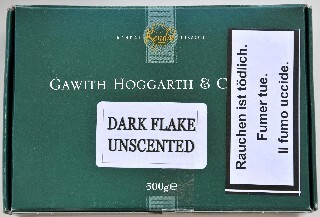 A very strong, but very cool smoke is the result of combining in equal proportions only Malawi Dark Fired Leaf and Indian dark air-cured leaf. No additional flavours. 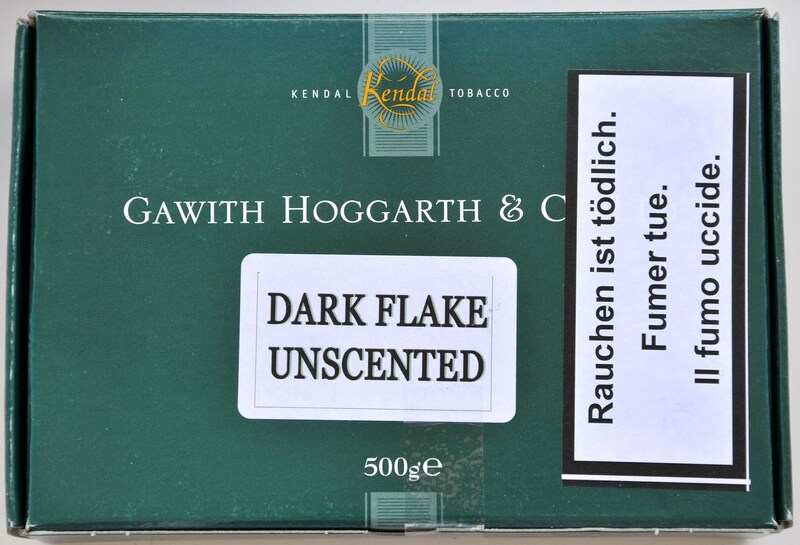 You can smell in this tobacco the Smokey flavour of the dark fired leaf derived from its curing process of being hung above smoky fires, and the sweeter, yet still strong 'cigar type' flavour of the dark-air-cured Indian leaf. This is definitely NOT a tobacco for the faint-hearted, and it is not one you can smoke any time of the day, and especially not on an empty stomach. The first few puffs can be a bit overwhelmingly strong, but then it gradually settles down, and some charming sweetness comes through. Considering the rather fine cut of the original blend, Dark Flake is easy to rub out, pack and burn evenly. The taste and aroma continue to be a mixture of natural sweetness and spiciness. I particularly enjoy it in a small to medium size bowl, though I can also see its validity for bigger bowls (it all depends on how much of a braveheart you are!). A very mild blend, using predominantly flue-cured Virginia, but with the addition of some sun-cured both to cool land sweeten the smoke. 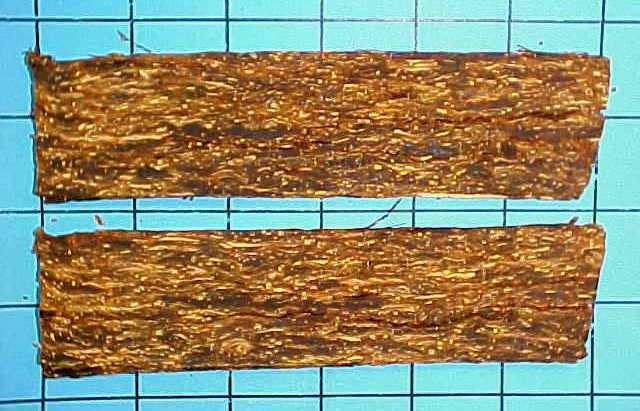 A rough-cut into very coarse pieces also contributes to cooling the smoke. 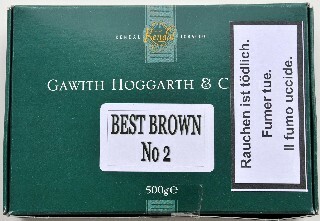 Here's the only natural GH tobacco that I can confidently call Ready Rubbed. The Virginias used are clearly milder than most GH tobaccos; the colors range from very bright to light brown, as well as light green. 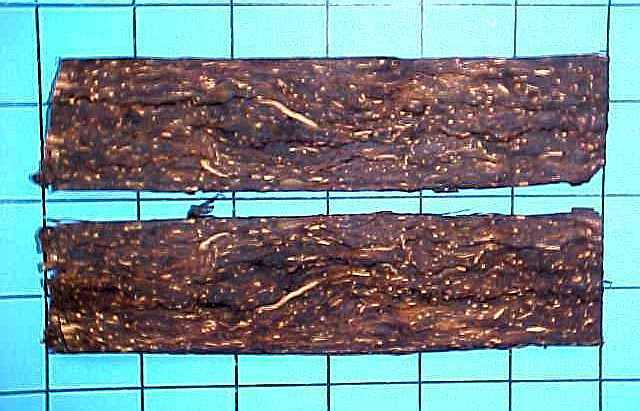 The shreds of tobacco are of medium width and are predominantly long. 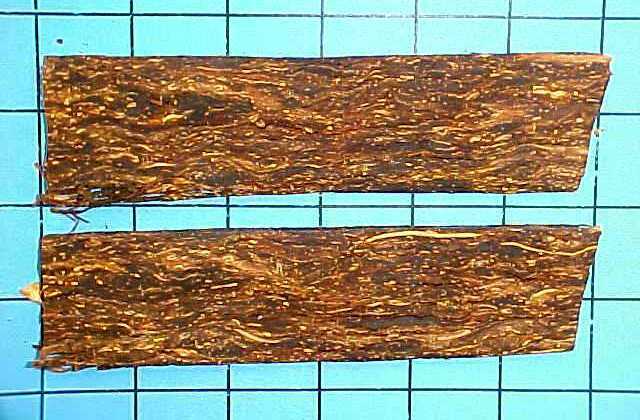 This means it's not an easy tobacco to pack correctly if your "heavy-handed" or if you're using to packing fully pressed tobaccos. The taste and aroma are as natural as they can get. The taste is very, very pleasant without any harshness whatsoever. 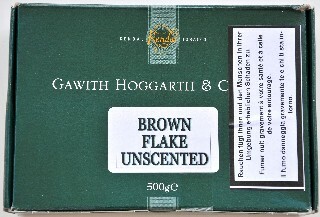 I could describe is as a very, smooth and creamy tobacco that burns very evenly though not as slowly as flake, e.g. This is highly recommended for any occasion and throughout the day. 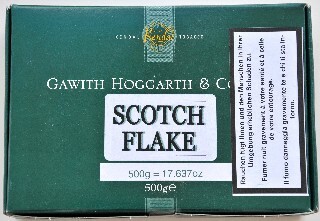 This Flake is the "brother" of the Broken Scotch Flake Tobacco, but in 6" Flakes: a very mild blend, using predominantly flue-cured Virginia, but with the addition of some sun-cured both to cool land sweeten the smoke. A rough-cut into very coarse pieces also contributes to cooling the smoke. The first impression, unsmoked, is a smell of chocolate or some swet candies. This disappears when smoked, but the taste believes mild and cool. 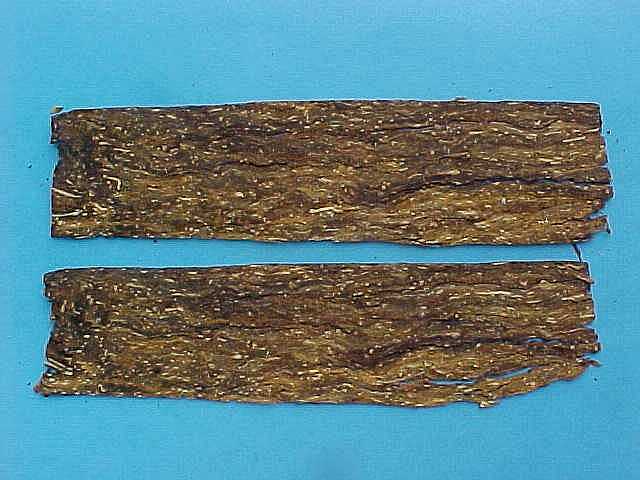 The Virginias used are clearly milder than most GH tobaccos; the colors range from very bright to light brown, as well as light green. The taste is very, very pleasant without any harshness whatsoever. 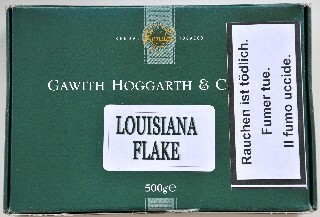 I could describe is as a very, smooth and creamy tobacco that burns very evenly though not as slowly as flake, e.g. This is highly recommended for any occasion and throughout the day. This new Flake, based on the traditional manufacturing of all our virginia flakes has the ground of the Bright CR Flake and is enhanced with a 6% Louisiana Perique. The first time I smoked it, I remember the old "Escudo", even when this tobacco is in flake form and not in rolls... In my opinion all Perique lovers should at least try it once!! 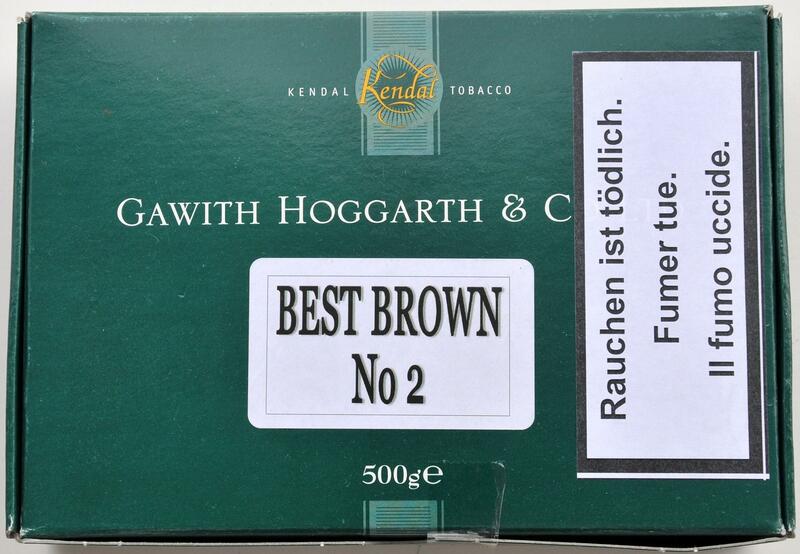 I don't like put in competition tobaccos from different manufacturers... Just try it and judge yourself.